Hinged between highways, many only know Gillette as somewhere to pass through. It is hinged between Highway 59, Interstate 90 and Highway 50. It was just another cold day in Gillette, Wyoming, and in the middle of January, we were all a little tired of it. 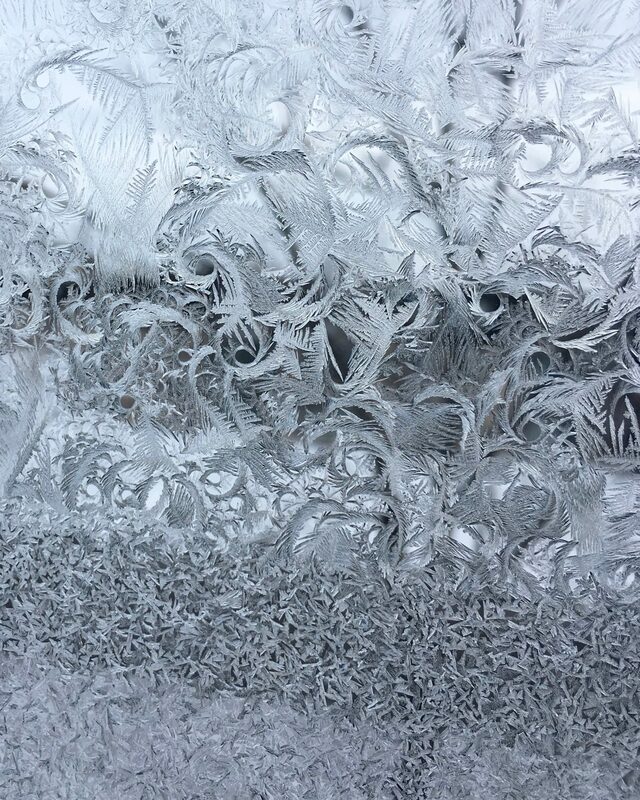 But the way the ice had formed on a simple section of a window with a tree just outside let me see the beauty in the frosty winter.